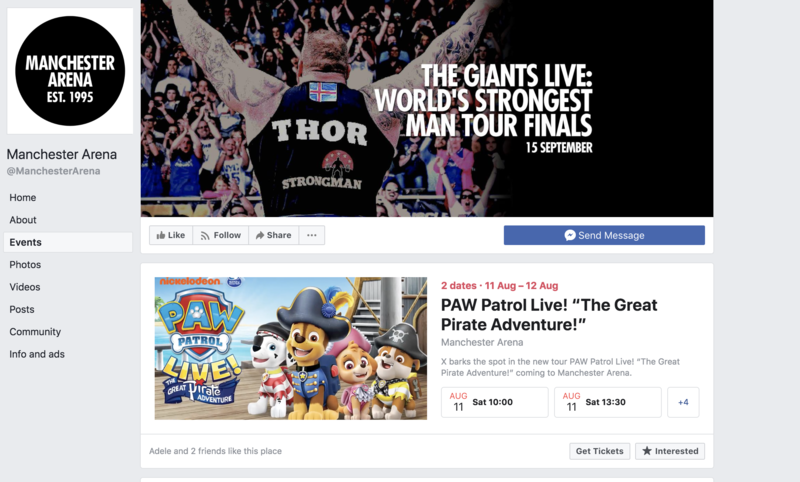 In the following blog, you will learn how to promote an event on Facebook organically and using Facebook advertising to push your event to a wider audience. We will start with organic promotion and then talk about running paid ads to your event. Click here to skip to paid advertising. 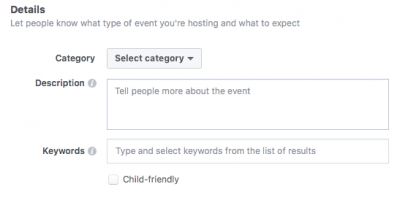 Facebook gives you the ability to be able to share an event with thousands of people at the touch of a button, which sounds fantastic, but it also means that there are thousands of events circulating. Here we are going to tell you some simple tips to follow to get the most out of promoting your Facebook event. 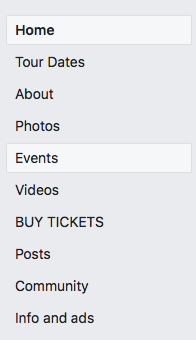 Set up the Event Page Effectively. You want to ensure that you set up the page for the event effectively, an appealing looking page allows for you to stand out from the other badly formatted events and highlights you as a professional company and event. Firstly you need to ensure that the images that you have chosen are appealing and reflect well on the event that you are advertising. That might seem obvious, however when it comes to formatting the cover image you should ensure that you choose a photo that fits the recommended dimensions. To have an image that fits the space perfectly it should be 1920 x 1080 pixels, while this is only a small detail it shows an attention to detail whilst also making your event look professional. Next, it is important to take note of the information that you are giving, your title should be short and memorable and then any other information that you give can be left in the info area of the event. 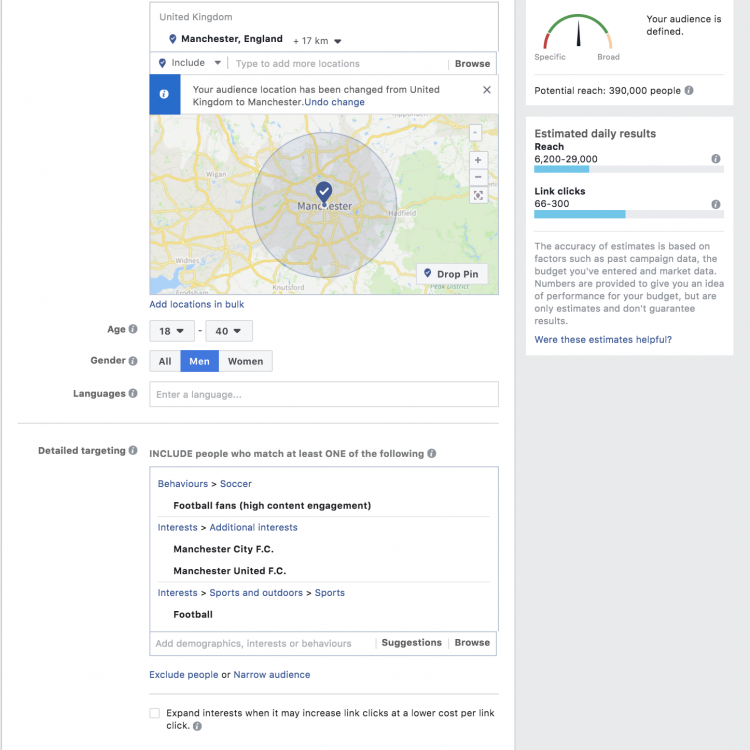 Having the correct; date, time and location is vital as this is used in the Facebook algorithm to promote to people in the surrounding area, on the right day etc. While these are only minor details they become important in the promotion of the event. 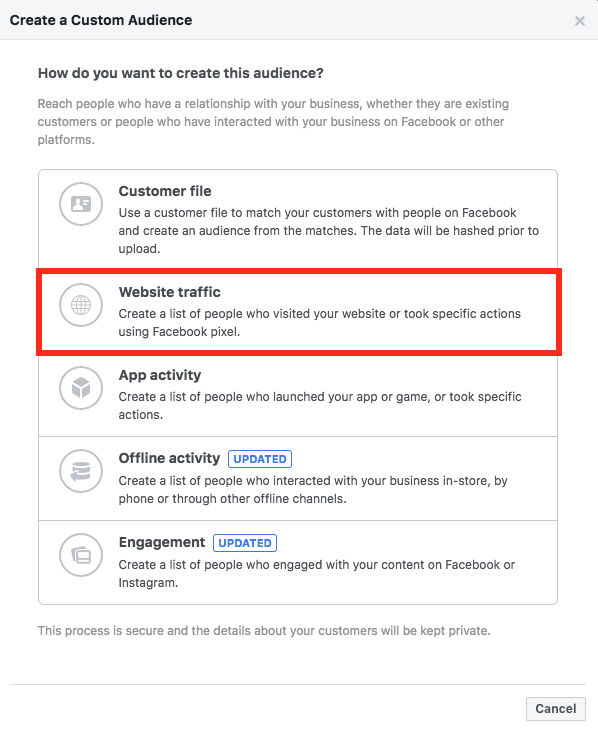 Similarly, it would be beneficial for you to take the time to fill in the categories and tags section available, this is used by Facebook for promoting to people. All of these minor details become much more important when trying to reach a broader audience which is the overall aim. Add the tickets URL. This is actually where you can get people to buy your tickets online. 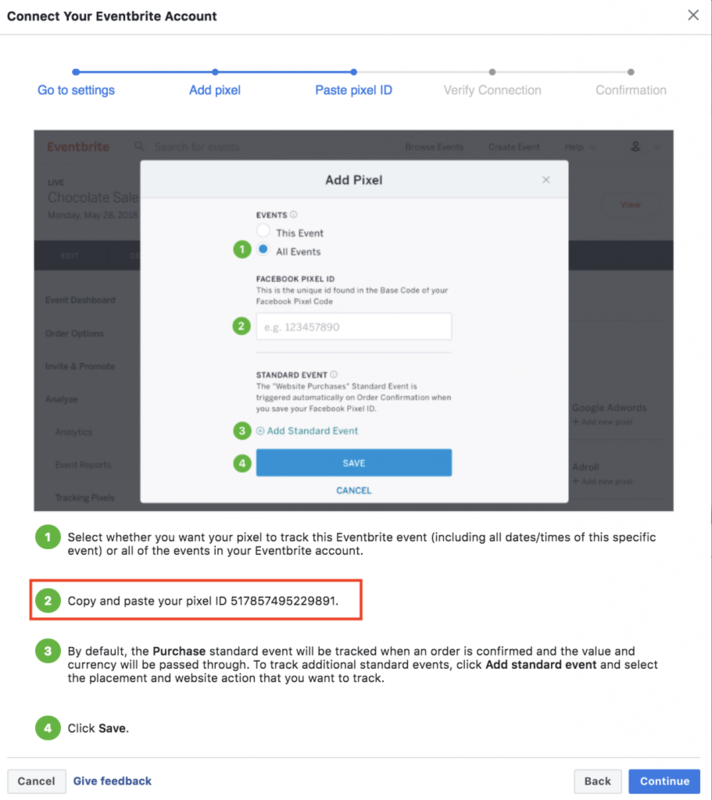 Another interesting feature that can be used is adding a date that states when your event’s tickets are actually available to purchase. This can build up tension and once the tickets are release it can cause a surge in sales if there is some hype around the event. Set up the tabs on your page correctly. This varies depending on your selected page layout when you first created your page. Most page layouts include Events. If they don’t then try and find another layout that is similar to your existing layout that includes events. 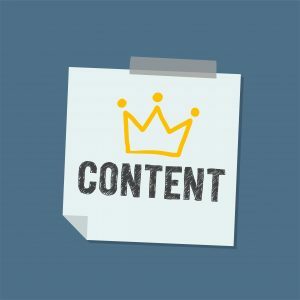 Posting good content organically should always be one of your main priorities, even more so when trying to get people interested in your event. Getting people to engage with your content when you are trying to get people interested in an event can be key. Once they are engaged you are much more likely to stay on their radar, they might tag their friends or ideally even l share the post. Any kind of organic promotion is the best type of promotion and therefore posting good engaging content will benefit you enormously. Remember, social proofing is a very valuable asset. Facebook Live is a perfect way to get people interested in your event. 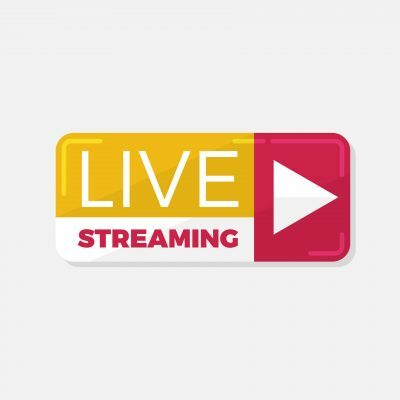 Live streaming is ideal for getting people interested in your event as they can see things that they never thought they would: Impromptu interviews, behind the scenes, the possibilities are endless and giving these kinds of bonus features to fans are exactly what they want to be involved. 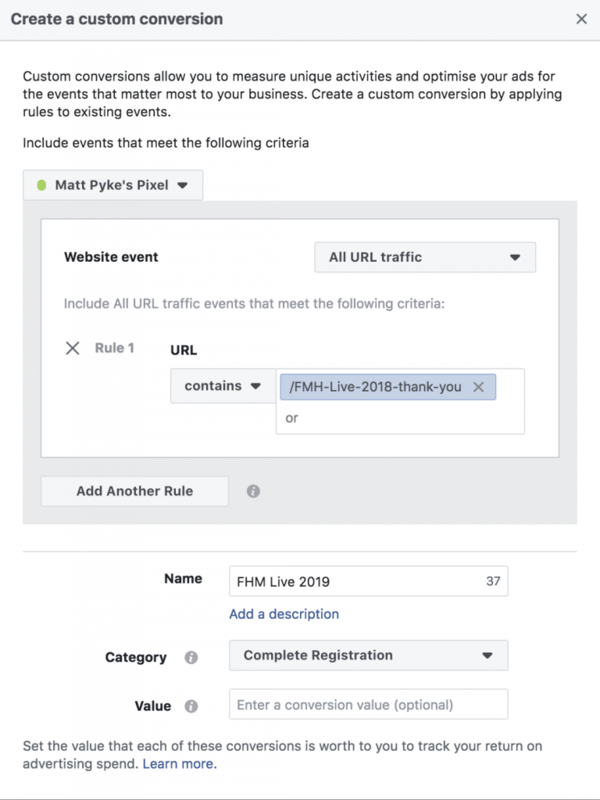 Something else that’s a bonus with going live is that it means you are at the top of the Facebook page with a big circle that says live, and even if it is just that, that will draw the audience’s attention. Be creative in how you advertise your event organically, instead of uploading a photo to the image page maybe add a video instead. You should post your event into local/national groups within your niche. Be very cautious of the group rules and do not be spammy. Do not post from your business account. The event organiser should post in the group to give the event a face to the event. This is probably the best option for you to sell tickets. The fees are low and the process is smooth. Further to that, events on Eventbrite show up in Google or when people are looking for things to do in the area while on their website. For free events, Eventbrite does not charge at all! Which means you can get attendees completely for free and once attendees are at the event, upsell them food, drinks, etc. Remember, people are more likely to go to events with people so offering an event for free may be a good option depending on the event. Facebook’s organic reach is not that great anymore. BUT you can do simple paid ads in which you can reach all of your existing fans. It is a simple and cheap option to reach your current fanbase. Follow the screenshot below to see how you can do this. This approach is a much more aggressive approach and you can get results a lot faster from a wider audience. This requires a more strategic approach and you have to think much more ahead of time and know when to release certain information. 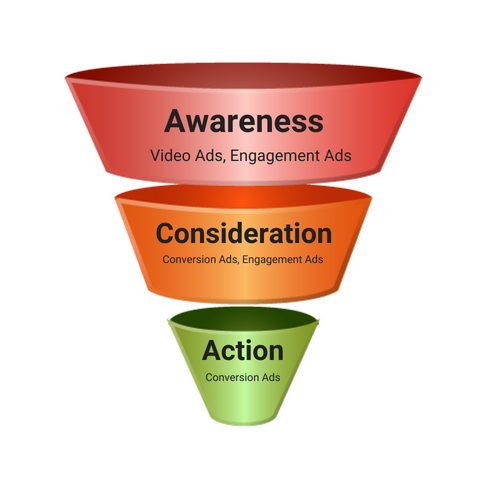 There are different sales funnels for different campaigns, we will explain a 3 step funnel and where to use them. This phase is when somebody does not know about your event. 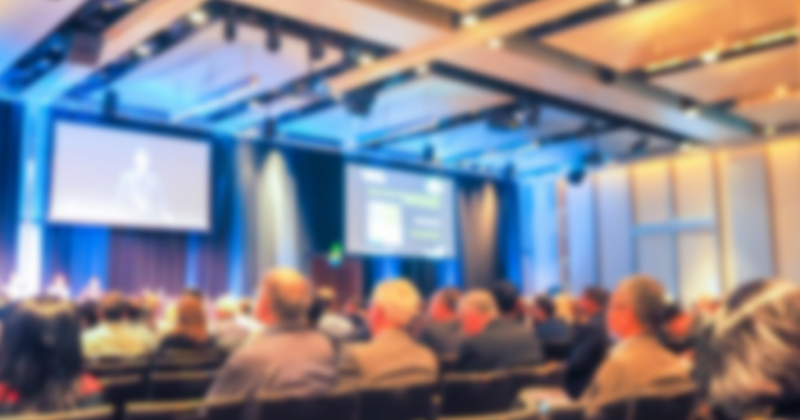 You must spend a considerable amount of money on the awareness phase because initially, a lot of people will drop out because they either don’t know enough about your event or they aren’t in the space to visit an event like yours. Focus on things like explainer videos or long-form text to tell a story. This is your chance to make a good first impression. The goal of this phase is to interest people enough to get people further down the funnel. People at this stage are normally called cold prospects. Here, you start to provide a call to action and try to push the sale of products. Again at this stage, keep pushing good quality ads. You need around 7 touch points before a consumer properly trusts you enough to buy. People who have made it here are known as warm traffic. 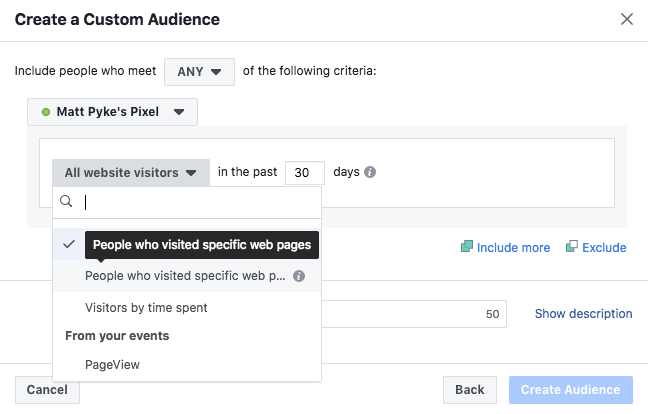 They will have seen your awareness ads and will have either clicked on the link to your website, viewed a certain amount on your video or liked/commented on a post. Heavily focus on sales. People at this stage are hot traffic. Which means they are the most likely to buy as they have engaged with you multiple time, they just need an extra push. You can do this through scarcity offers, which work well! Photo – The photo Ad is the simplest to use and probably something that almost everyone understands how to do. Posting an image can be used to draw attention to your event, give people information or even be the poster. Whatever it is, as mentioned previously, good content draws people in and people like to look at images. 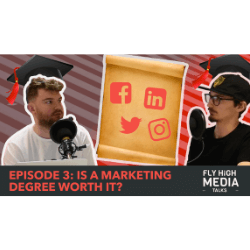 Video – Video Ads are being heavily invested in and is the fastest growing ad format now accounting for 35% of all spend going on display advertising and is something that you should be heading towards when trying to promote anything. Copy – You must write high-quality, compelling copy that retains attention after the initial contact from a video or an image has been seen. 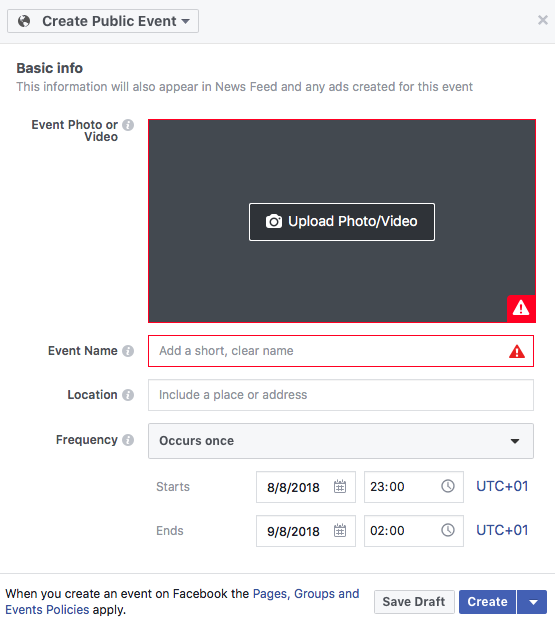 If you are new to Facebook event marketing and don’t have an existing customer database this is your best option. The example below is perfect if you are running a local event. As a business owner and event organiser, you should have a reasonable idea of who should be attending your event. For example, if you are a local men’s football team in Manchester advertising for trials then, you will not be targeting 55-year-old women who live in Newcastle. Do your research. Make the interests location specific like the example. Make sure if it is a local event that the radius isn’t too high. These are for more established event Facebook advertisers. You may have run events before or have a larger asset library. 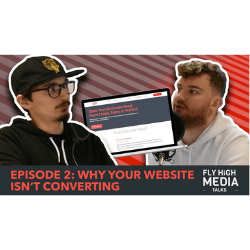 If you are not very technical and you have a WordPress website, then use the plugin Headers and Footers and paste the Pixel code in the plugin as instructed, email your developer or email us hello@flyhighmedia.co.uk and someone from the team will happily do it for you at no cost. Your landing page must be built to do one thing and one thing only. CONVERT. You do this by providing high-value content. Add a timer for scarcity – this is especially good for when you are trying to sell early bird tickets. Leveraging testimonies – adding social proof is a good way to let people know that you are the real deal and you have a quality event coming up. Use screenshots of tweets from past events or short interview clips from people who visited the event last time. Event details – this is obvious but make a special effort to include the correct details. Add a feature on that page where it shows directions or maybe even include local hotels nearby. Never be far from a call-to-action button – always make sure that there is a “Book Now” or “Register Now” button wherever you are on the page. On the menu at the top usually works well. Be mobile optimised – the user experience must be flawless and work with every mobile device. You should make sure that the page speed is fast and the cache settings are on. Further down you will learn more about the strategy but email is great as it can serve as reminders for people leading up to the event. On your landing page, you can add a form for people where they can register their interest. They would then go into a sequence leading up to the ticket sales launch. 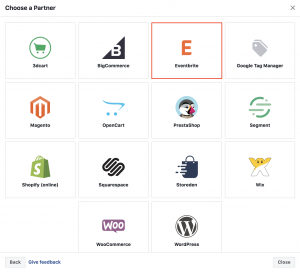 Eventbrite has lots of integrations and one with MailChimp. 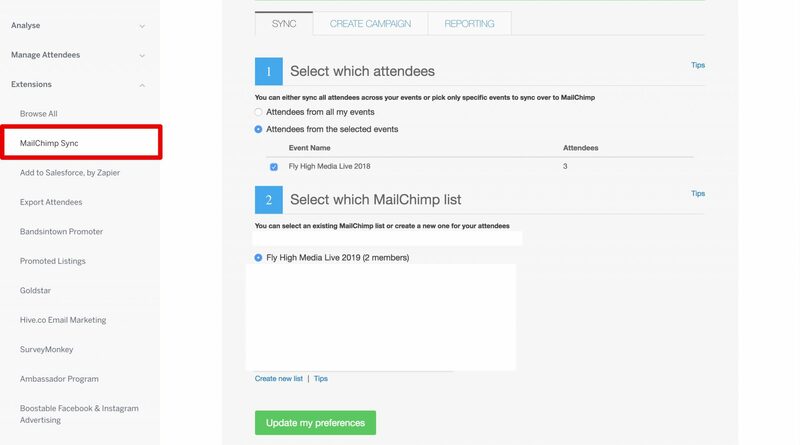 You can export previous event attendees, and put them into a MailChimp list and you can either send them emails or you can create a custom audience on Facebook. 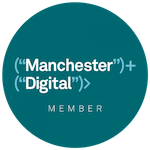 If you wish to create a form for people so they can register their interest, we suggest you read: How to Integrate Contact Form 7 and MailChimp. 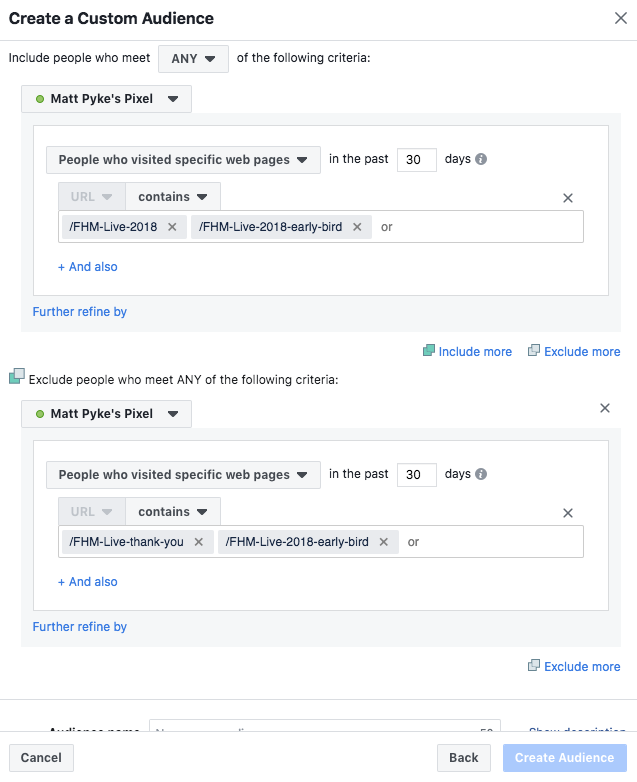 You can integrate the Facebook Pixel with Eventbrite. This is very useful for tracking conversions. You can also see how much it cost you for that conversion to happen. Are you ready? 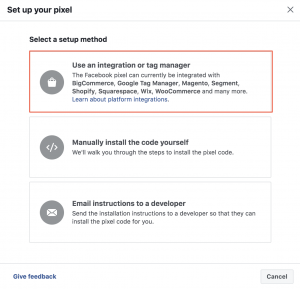 We will presume that you have the Facebook Pixel installed if you haven’t tested it then install the Facebook Pixel Helper extension for Google Chrome. You will also need to create a thank you page on your website for tracking purposes. 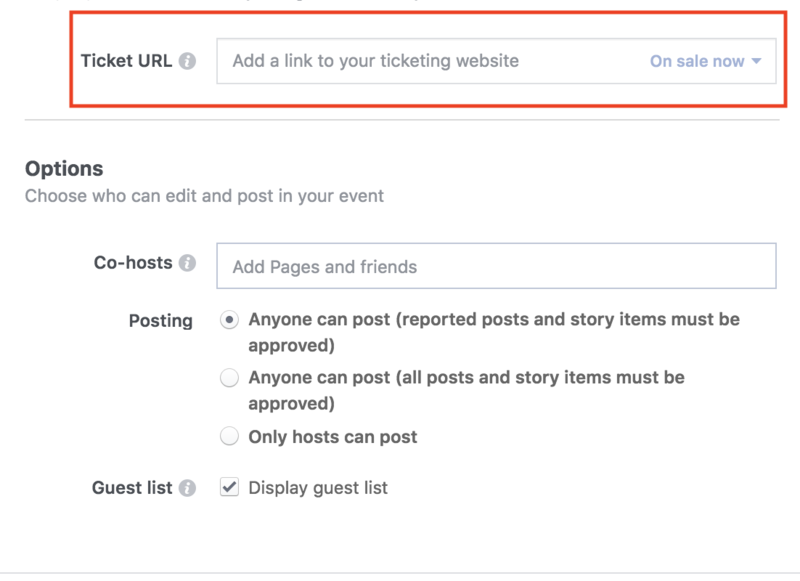 Click Use integration or tag manager and select Eventbrite. 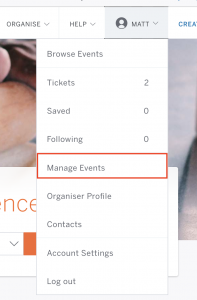 Head back to Eventbrite and go to Manage Events. Paste in your Pixel code, which you will find back on Facebook. You can add a value but in this example, we are going to be talking about early bird prices too. So we are going to keep this simple. It may seem like a long process but it can be done!It may seem like a long process but it can be done! Planning is key. We plan things a month ahead of events actually going live so that we have a solid 4 weeks build up to the event itself. In this, we will talk about the outlining strategy but then also talk about the fierce tactics to implement. Week 1 – Announce event organically and push ads out promoting an informational landing page where users can sign up for more information. The idea of this is to gain some interest but it is ultimately to gain more data. Note: the tickets are not actually available yet. Email list – target any email address that you have in your system. These may be any people who are past customers or have opted into your newsletter or downloaded an ebook or something. Researched audiences – target interests and expanded interested when going through detailed targeting. Talk about the event specifics, who will be there? what will attendees learn? will there be free food and drink? Week 2 – Run paid ads offering early bird tickets to a specific landing page. This time-sensitive offer is great for scarcity and sales but it is also another opportunity to gather data for those who didn’t convert. NoIndex thank you page – so that there is not any false data coming into the pixel, install the NoIndex plugin on WordPress. Exclude people who bought tickets. Add this custom audience to your ad set, this will ensure that people who have purchased tickets will not see ads again. Week 3 – Release tickets at normal price. Use all of your data you have to push sales, you must exclude anyone who has previously converted to avoid repeated ads. In this week, use all retarget data as this is warm traffic. As warm traffic has an interest in what you are offering, they may need something to push them over the edge. Use scarcity saying that tickets are selling fast. Exclude people who bought tickets. Follow the screenshot below on Ads Manager. Exclude people who have got signed up for pre-early bird tickets and who have bought tickets. Follow instructions above. Week 4 – Let’s say the event is on a Saturday, from Monday – Friday you should sell heavily discounted tickets on websites like Groupon. Continue to push Conversion Ads. How much should you spend on your campaign? This number is the absolute maximum to spend on advertising. 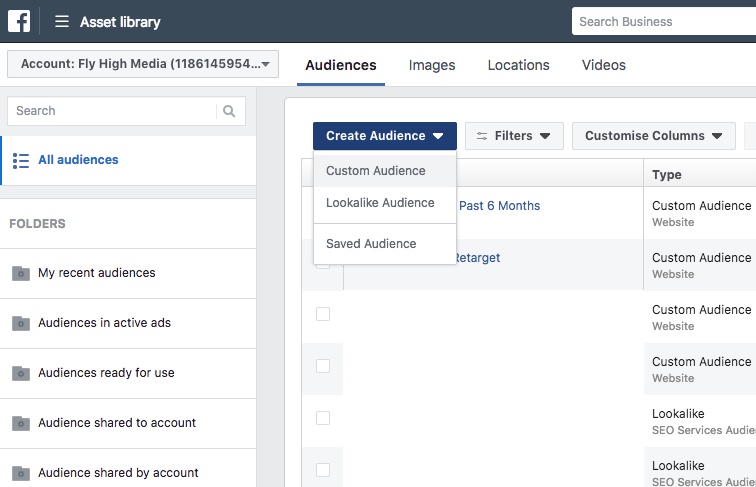 Lookalike audiences – Once you have a conversion audience data from the Facebook Pixel, build a lookalike audience and run ads to cold traffic. See below for how you do this step-by-step. And there you go! Our complete guide to event marketing, both organically and paid! Good luck with any future events, if you have any questions do not hesitate to leave a comment below or send us a quick email at hello@flyhighmedia.co.uk. If you liked this blog so much, you can download it through Facebook Messenger click here.